I’m back from my little break. While I had planned to take a break, I had hoped I would have enough content scheduled to cover the time away. Unfortunately, I wasn’t quite able to get everything done in time and I decided it would be better that no posts went up rather than substandard ones. But now I think it’s time for a little catch-up. 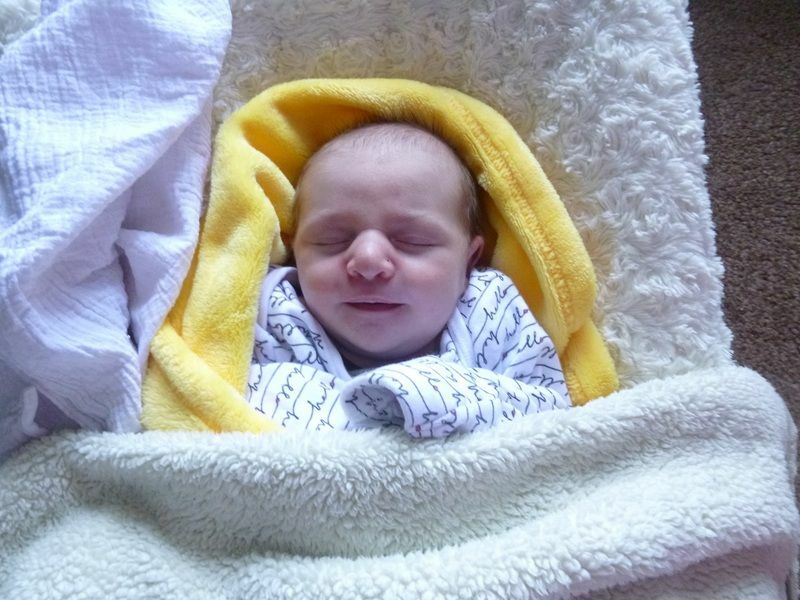 On January 23rd this little guy was born. This is Rowan and he is now almost 6 weeks old. Having the two of them to take care of has been a bit more difficult than we had anticipated, but nothing too concerning. Luna isn’t a confident walker so it is difficult for me to take them out by myself. And we’ve had a few issues with feeding Rowan (turns out breast isn’t always best, but I have a post on that planned for later in the month). I’m still mourning the loss of my routine a little bit. Luna loves to be where I am and do what I’m doing. So whenever I would film she’d want to touch the camera or if I’m writing, she wants to take control of the keyboard. This meant I had to work before she woke up, during her nap and after she went to bed (unless Nick took her out for few hours). Now I have Rowan to take care of during Luna’s nap and there’s no way in hell I could muster the energy to get up early or stay up later. It’s going to be at least another few months before I can even hope of attempting to reclaim my routine. I know it sounds a little bit selfish, but I’m sure any other mum would agree that you need something outside your kids. It helps keep me sane. At the moment I am utilising every multi-tasking, time-saving method I have ever learned in order to get what I want to do done. I want to get my videos back on track and kick start my Book channel (I have some neat ideas for that one). I want this blog to get back on the regular and I want to take part in Camp Nanowrimo next month. I’ve got big plans and I won’t know if I can achieve them unless I try. 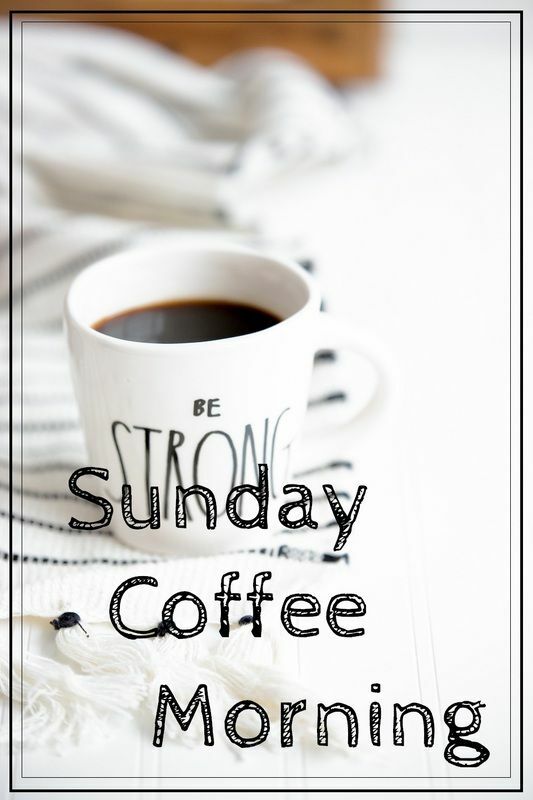 I used to do these “Sunday Coffee Morning” pieces on my old blog, it was a little personal catch-up at the end of the week so I could share things that didn’t need a post of their own. I dropped it when I moved to this domain, I wanted it to be more professional. But I miss it, just having a little chit-chat. So I’ve decided to bring it back. Even if I didn’t post anything else during the week I always found time for this and I always felt better for it. It’s a great way to share the goings on of life and play about with ideas. I want to move away from trying to produce overly polished content and just post what makes me happy. So, what have you guys been up to since I’ve been away?